The Jade - 2 story, 3 bedrooms, 2.5 baths, 1578 square feet. Top features include a gourmet kitchen, dining room, family room, living room, second floor master suite, patio and 1 car garage. Prices start at $295,990. The Pearl - 2 story, 3 bedrooms, 2.5 baths, 1615 square feet. Top features include a gourmet kitchen, dining room, living room, family room, second floor master suite, patio, and 1 car garage. Prices start at $305,990. The Sapphire - 2 story, 4 bedrooms, 2.5 baths, 1860 square feet. Top features include a gourmet kitchen, breakfast area, dining room, family room, living room, second floor master suite, patio, and a 1 car garage. Prices start at $315,990. 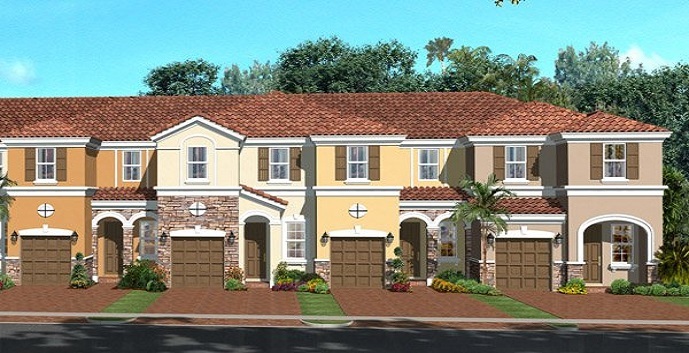 The Topaz - 2 story, 3 bedrooms, 3 baths, 1906 square feet. Top features include a gourmet kitchen, breakfast area, family room, dining room, living room, second floor master suite, patio, and a 1 car garage. Prices start at $327,990.